After Minnie Fisher graduated at the age of nineteen with a degree in pharmacy from the University of Texas Medical School in Galveston, she discovered on her first job that she did not earn half the wages of the less-educated male employees. She claimed that remembering that experience in 1901 led to her life’s work of championing the status of women. 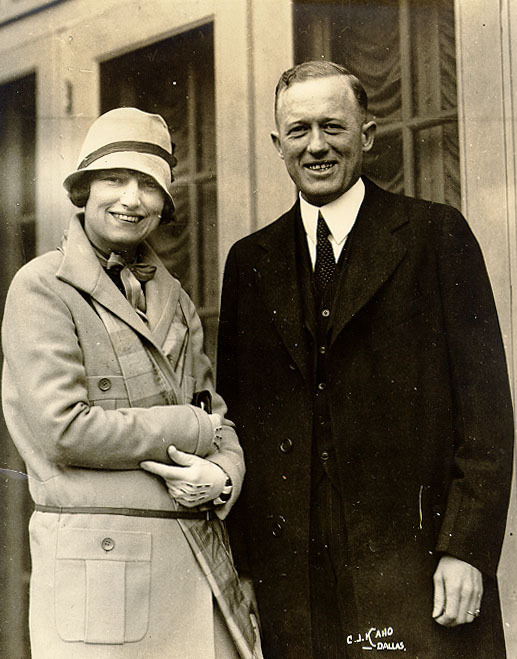 Minnie Fisher married lawyer and insurance executive Beverly Jean (Bill) Cunningham in 1902, moved to Galveston and began volunteering in local, state, and national women’s suffrage organizations. She honed her speaking skills by touring the country urging the passage of equal rights for women and universal suffrage. 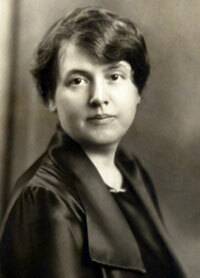 Cunningham moved to Austin in 1917 and opened the state suffrage headquarters near the capitol. A vote in January 1919 by the Texas state legislature granting full suffrage to women failed when the referendum went before the voters. Then, the United States House of Representatives on May 21, and the United States Senate on June 4, passed a joint resolution on the Nineteenth Amendment. 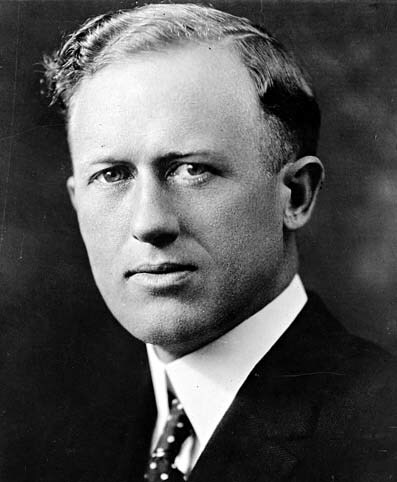 Immediately Cunningham began campaigning to secure ratification by the Texas state legislature. On June 28, 1919, Texas became the first southern state to ratify the Nineteenth Amendment to the United States Constitution granting women the right to vote. Cunningham joined a national tour of ratification supporters saying later that she “pursued governors all over the west” urging their states to ratify the amendment. Finally, on August 26, 1920, Tennessee became the thirty-sixth state out of the existing forty-eight to bring the total to the required three-fourths of the states necessary to ratify a constitutional amendment. 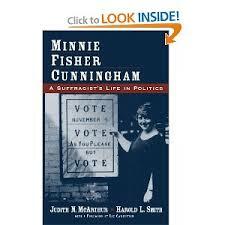 In 1928 Minnie Fisher Cunningham became the first woman in Texas to run for the United States Senate. In an effort to raise the status of women among the electorate, she ignored her colleague’s advice to assume a combative style that had colored past elections and ran instead on a platform advocating prohibition, tax reform, farm relief, cooperation with the League of Nations, and opposition to the Ku Klux Klan. She lost in the state’s primary. Returning to Texas in 1944, Cunningham ran for governor in a campaign against Coke Stevenson in which she was particularly critical over Stevenson cutting pensions to balance the state budget. To raise money for her filing fee, she sold lumber from the trees on her old family farm in New Waverly and Liz Carpenter served as her press secretary. Cunningham lost the primary, coming in second in a field of nine. When the University of Texas Board of Regents began in the 1940s firing professors as suspected Communists and then dismissed the president for refusing to go along with the charges by claiming he had not disclosed a “nest of homosexuals” among the faculty, Cunningham created the Women’s Committee for Education Freedom to stand up to the regents. She helped organize groups to support the New Deal policies and worked tirelessly for Democratic candidates such as Harry Truman, Adlai Stevenson, and Ralph Yarborough. Minnie Fisher Cunningham did not rise to great political heights. But, she set a standard for never giving up, for working to enact policies that benefited women and improved the lives of all citizens of Texas. She died of congestive heart failure on December 9, 1964.